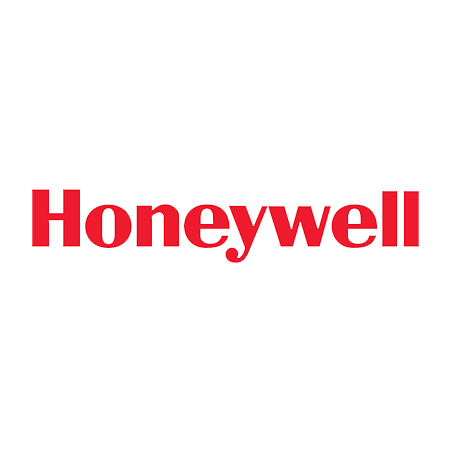 Distribution for Honeywell product lines include: IMU product lines, Thermal Switches, Hi-Rel (Space) Thermal Switches, MWD & Aerospace Accelerometers and Flight Safety ARINC Triax Accelerometers. NORDAM Transparency Division offers a full range of transparent products including cabin windows, landing and taxi-light lenses, and cockpit windows for the aerospace industry. The KrisMark Group manufactures circuit breaker identification collars and lockout rings for aircraft circuit breaker cockpit applications. They are exclusively distributed by LKD Aerospace. LKD's accessory shop provides comprehensive test, repair and overhaul services on various components. 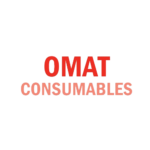 Guaranteed turn around times, exchange pool, aggressive pricing and 24/7 AOG support always available. Over 200 Filter Kits built using on factor-new components. Custom kits also available. 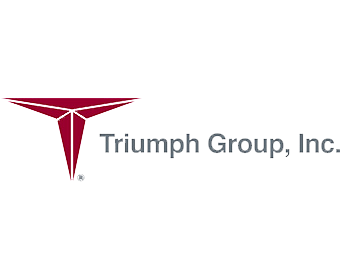 Triumph Group is the industry leader in refurbishing and repairing aircraft interiors and manufactures a full line of PMA aircraft interior parts. Dance Air manufactures low-cost, ultra-light, and highly reliable cargo ball rollers that meet and exceed all FAA and Boeing requirements. LKD's precision machine shop has CNC, deburr, finishing, part marking, cable swaging and proof load testing and many other capabilities. Guaranteed quality and turn around times.